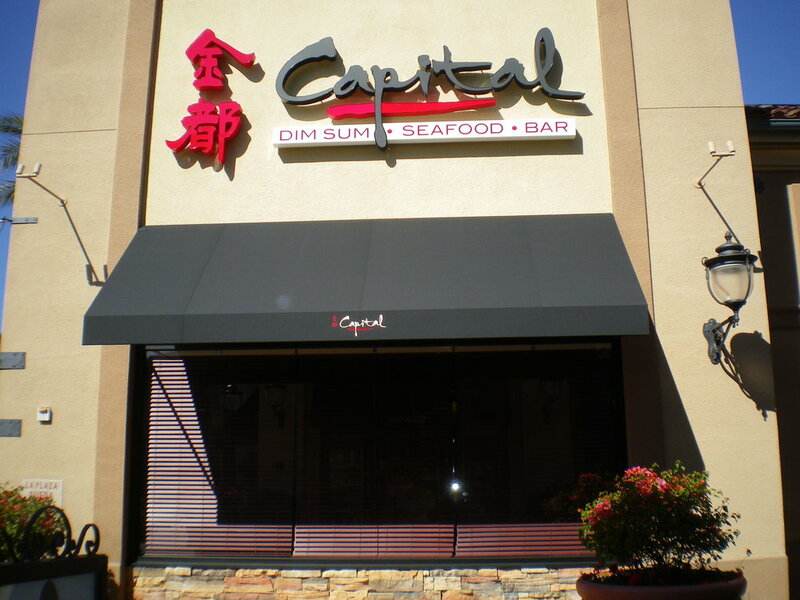 Windows, of course, are functional, but to make that truly important first impression on a potential customer, they should also be beautiful. Orange Mirror and Glass offers commercial window installation in a wide variety of styles and designs, custom-made to fit the existing openings in your office or business facility. 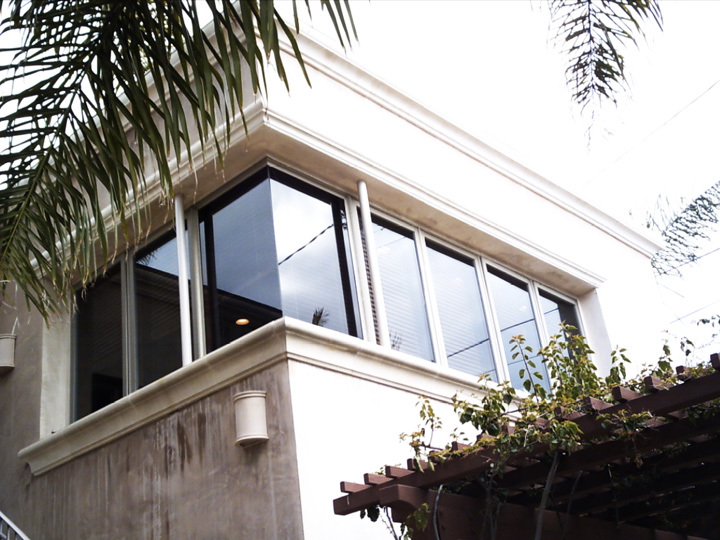 We will install or replace your windows with no damage to the stucco or drywall in your building. 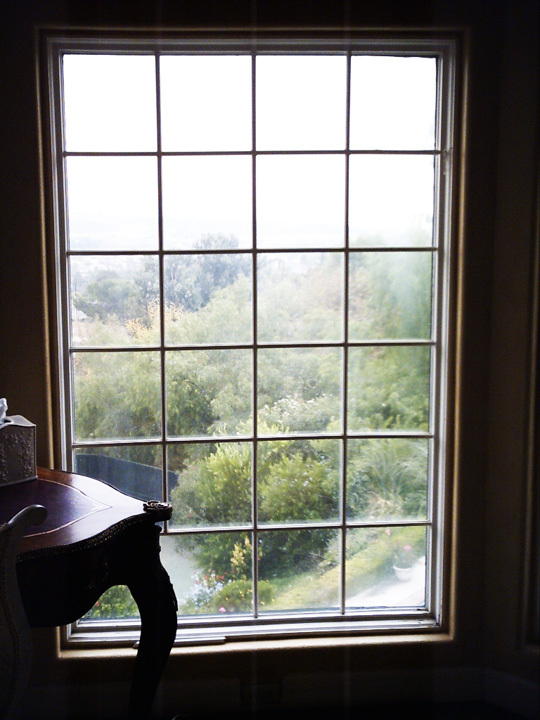 In addition, we provide window design and installation services for new construction projects. 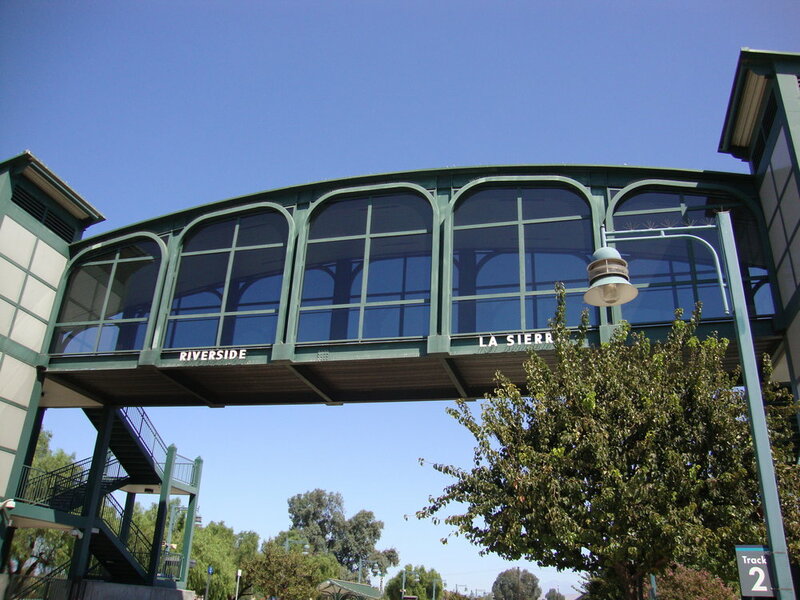 We are the trusted supplier for commercial window installation services for businesses in Orange County and Los Angeles County, including malls, office buildings, fitness centers, restaurants, hotels, and government buildings.